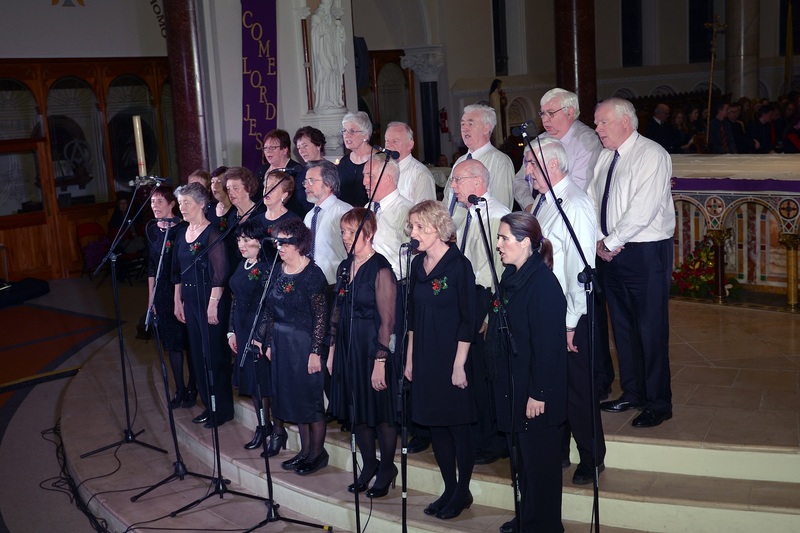 The Bóthar na Naomh Church Choir was formed by Rev. Fr. Pat O’Gorman in November 1991 with John Gorman as organist and Marette Dunphy as Musical Director. From small acorns great oak trees grow, and so it was with the choir which now has a membership of 30, both male and female, with some of the original members still in the choir. The choir is very conscious of its ministry and sees its role principally to enhance the Sunday liturgy. In preparation for Lent and Advent a day course in Clonliffe College is attended by some members annually in February and September. To celebrate the 10th Anniversary of the formation of the choir, a trip to Wales was organised where they sang in the Oblate Church in Colwyn Bay for Sunday Mass, and the recording of a CD was part of their 20th Anniversary celebration with guest soloist Liam Lawton. 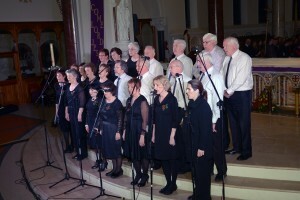 Most of the choir members are also members of the Cashel and Emly Diocesan Choir, and sing for the Chrism Mass in the Cathedral in Holy Week and in the Basilica in Knock on the first Sunday in August. Some choir members are members of the Lourdes Choir for the annual pilgrimage to Lourdes. The choir is represented at the Irish Church Music Association Annual Summer School in Maynooth College every July. The choir sings at the 11.30 a.m. Mass every Sunday from September until June, at the Evening Prayer during Lent and Advent, and also at funerals when requested. Membership is open to all who can sing and a Cead Mile Fáilte is extended to new members.